The Prime Minister of Papua New Guinea, Peter O’Neill has congratulated Hon. 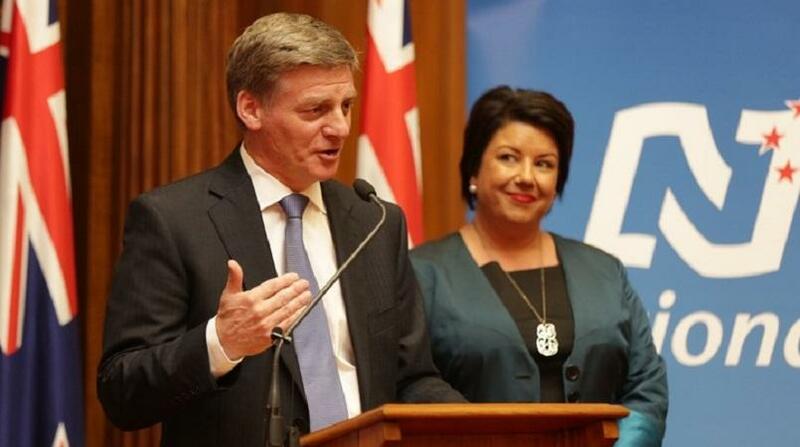 Bill English MP, as New Zealand’s 39th Prime Minister saying he knows the relationship between the two countries will continue to go stronger. PM O’Neill also commended outgoing Prime Minister, Hon. John Key MP, for his commitment to advancing development in Papua New Guinea and around the Pacific. 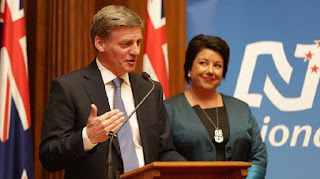 “I congratulate Bill English following his election as Leader of the New Zealand National Party and Prime Minister of New Zealand,” Prime Minister O’Neill said. “New Zealand is one of our closest partners and a great friend of Papua New Guinea. “Engagement between the political leadership of our countries is very important, and I am sure that we will continue the strong relationship I have had with John Key. “There are a number of areas where we will work to advance co-operation such as healthcare and education, and in building capacity in our SME sector. “New Zealand is also offering substantial support as Papua New Guinea prepares to host the APEC Summit in 2018. “I will be extending an invitation for Prime Minister English to visit Papua New Guinea at his earliest convenience. “It is a testament to John Key’s character that he has chosen to leave office at a time of his choosing,” PM O’Neill said. “It has been a pleasure working with John Key over the past five years as Prime Minister. “He has always maintained a keen interest in development in Papua New Guinea and the Pacific. “I have appreciated John Key’s views on regional and global activities, particularly over the past year as the world has experienced challenge and change.